The United States Centre For Security Studies has declared that Nigeria under Buhari is in a SOS situation, and recommended immediate intervention before it explodes. This was said during the briefing of some congressmen by the head of the agency. The agency raised concern over the crisis currently rocking Nigeria political space, especially in relation to the suspension of the Chief Justice of Nigeria, Walter Onnoghen and the appointment of an acting Chief Justice, Tanko Mohammed by President Muhammadu Buhari. The centre said, Nigeria, being the most populous black nation cannot afford to drift into anarchy because the catastrophe will be too much to handle and the effect on the Lake Chad area will be overwhelming. The centre therefore, urged the United States President, Donald Trump to set up a delegate that will intervene in the unsettling affairs of Nigeria. 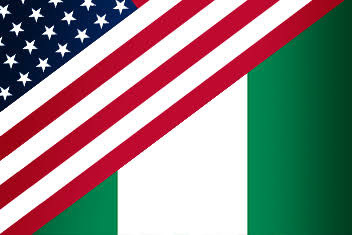 Recall that last week, the US ambassador in response to Buhari’s statement on interference stated that the United States government is interested in Nigeria’s democracy because what affects Nigeria will have grave consequences around the world.